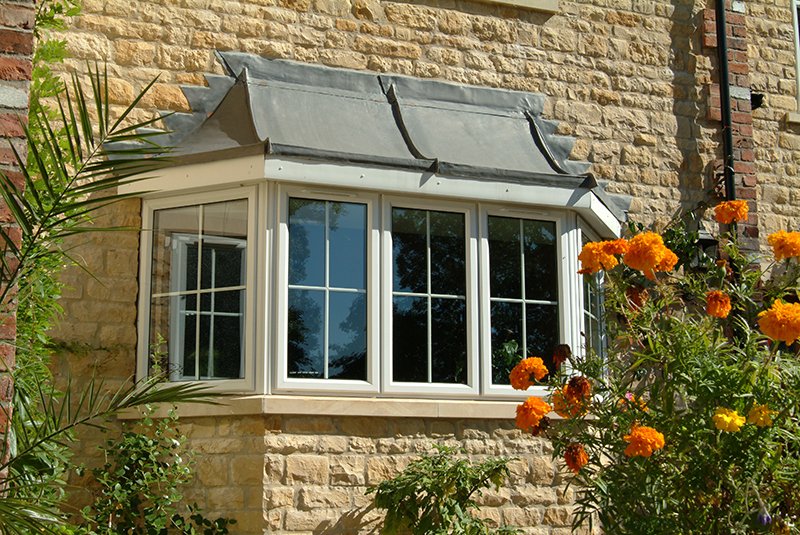 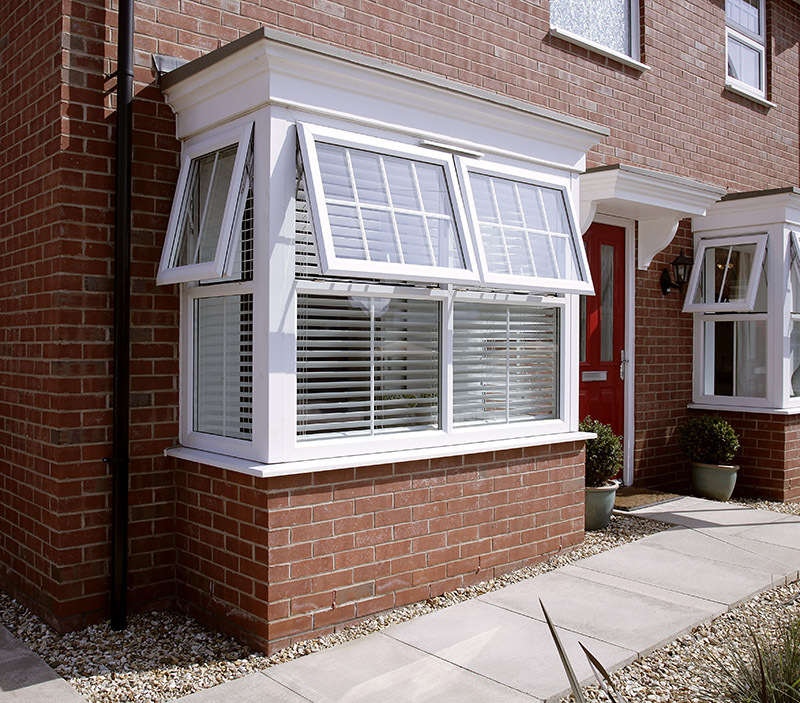 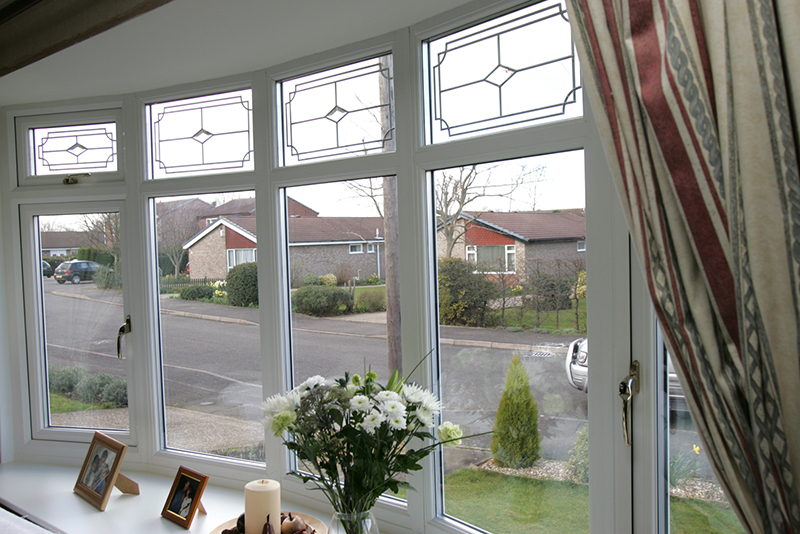 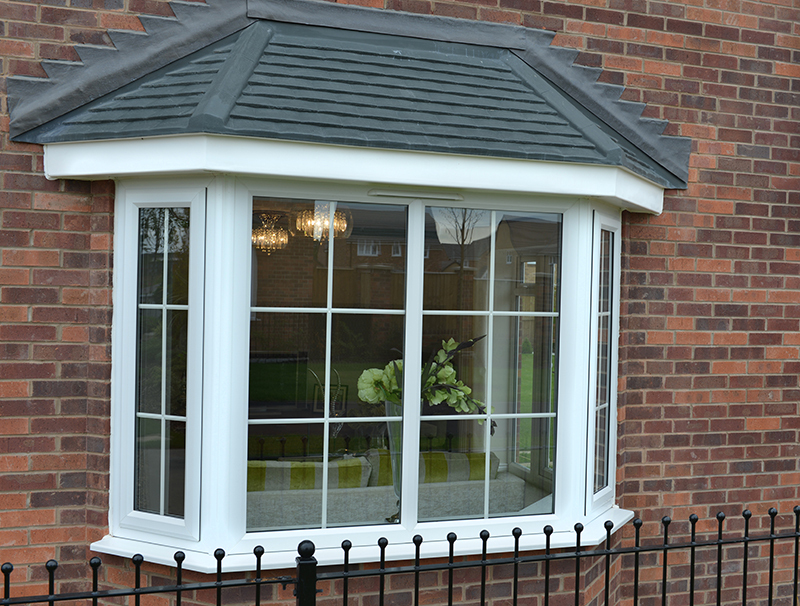 Bespoke windows to suit any home. 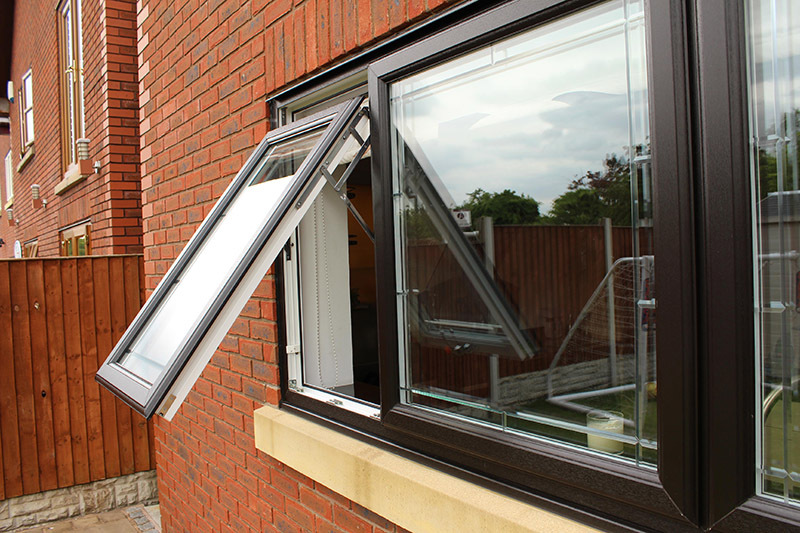 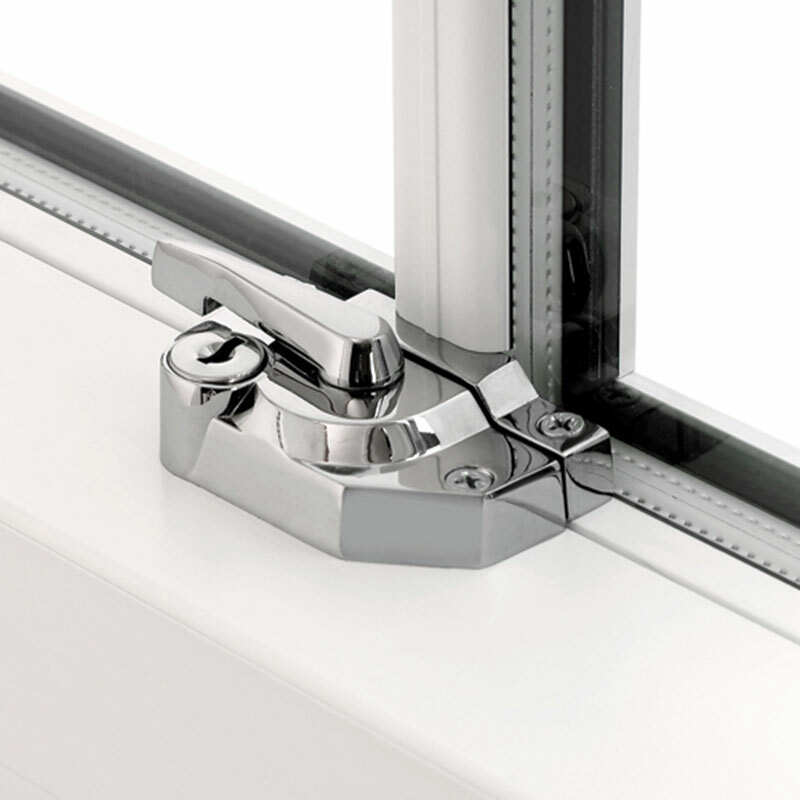 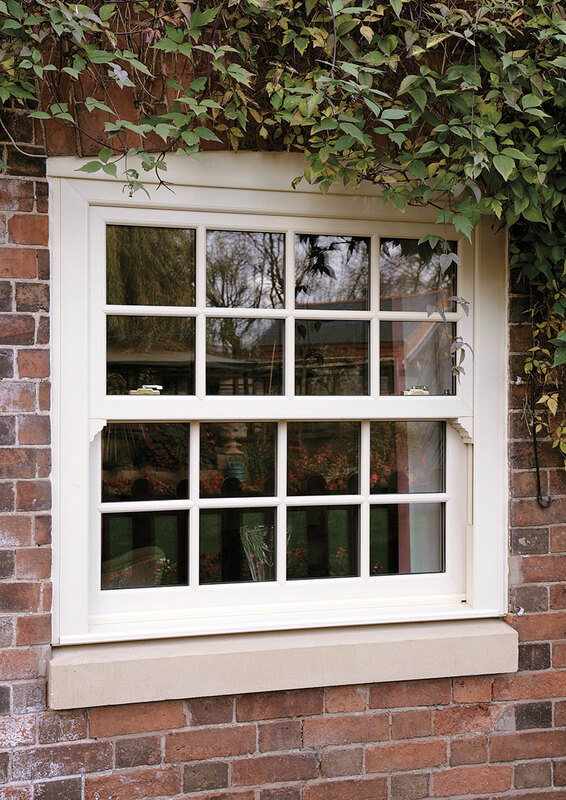 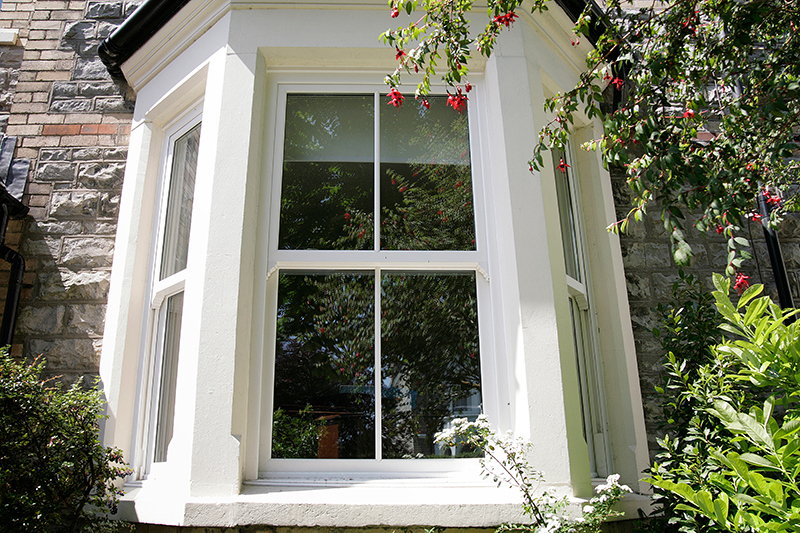 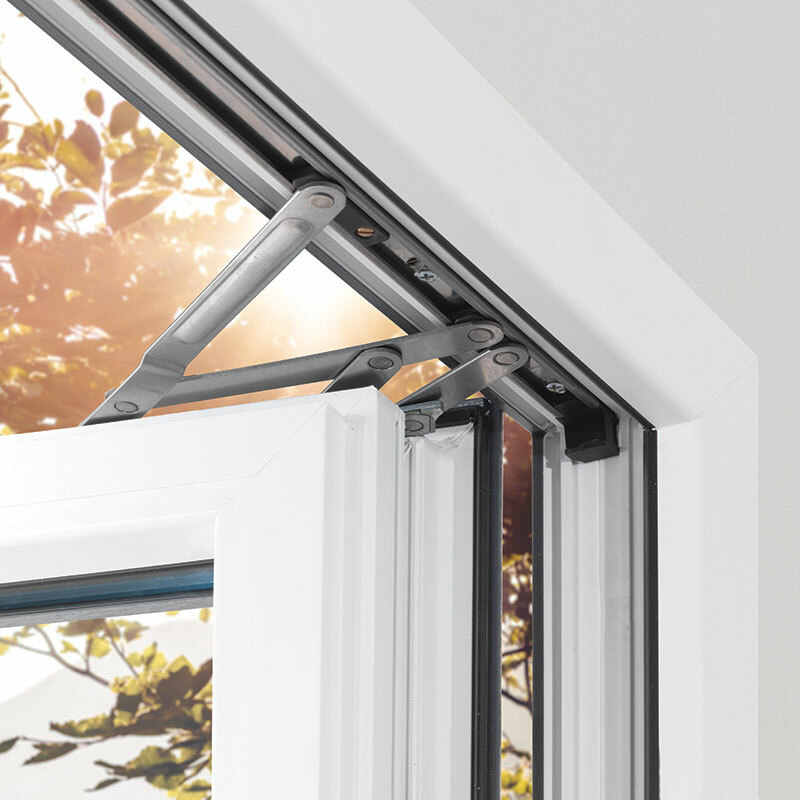 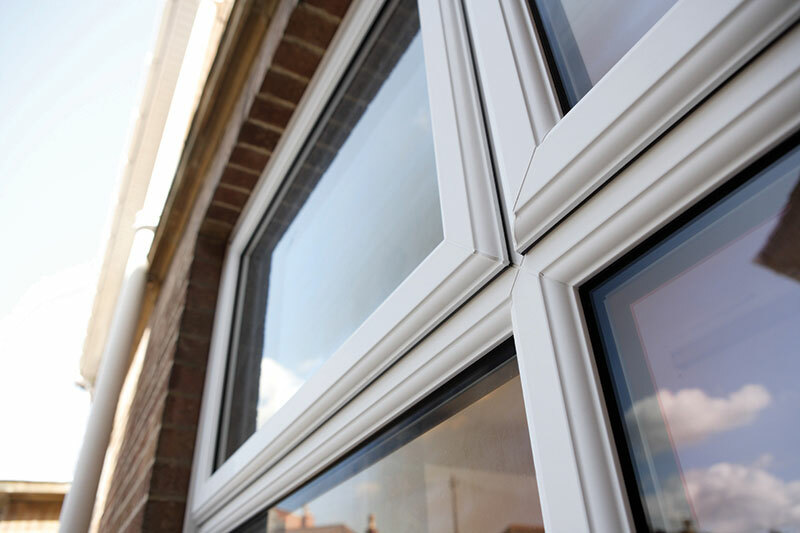 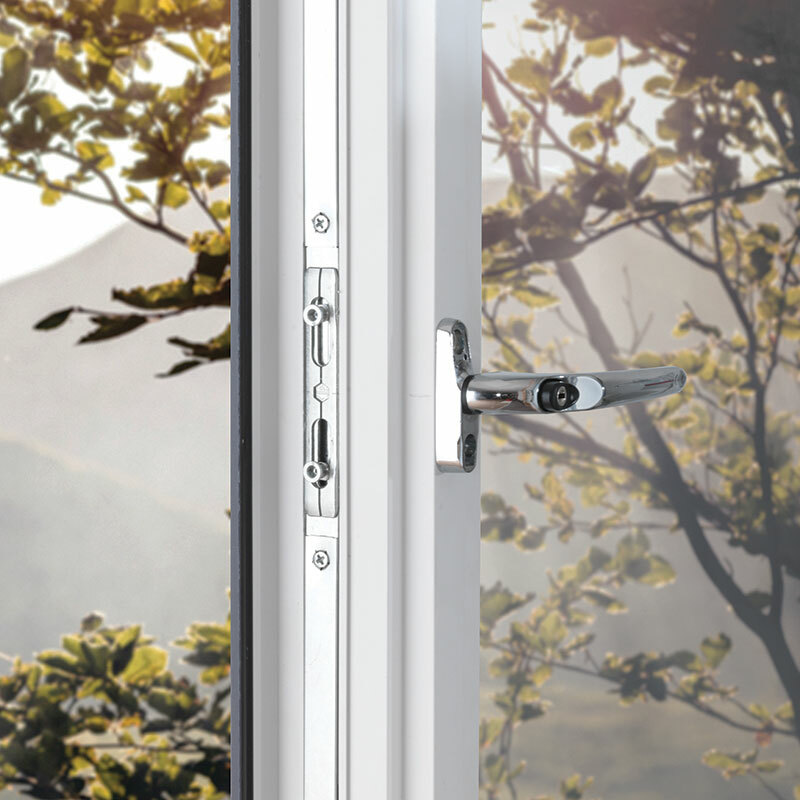 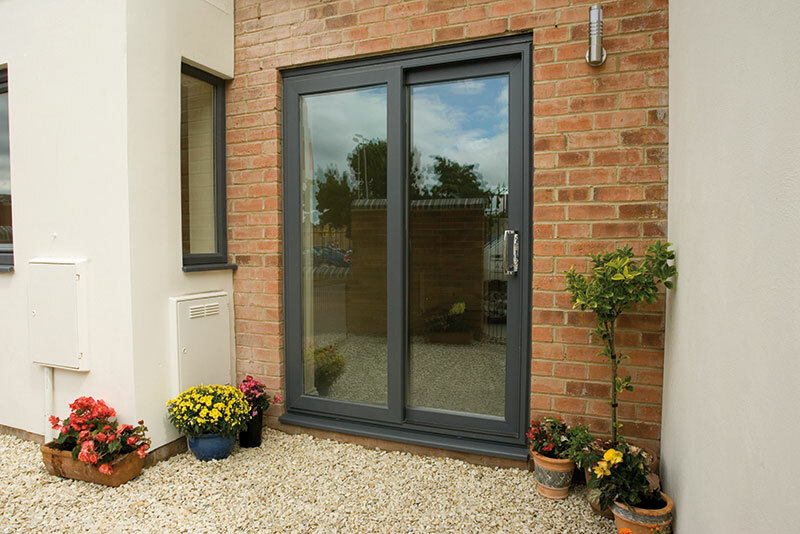 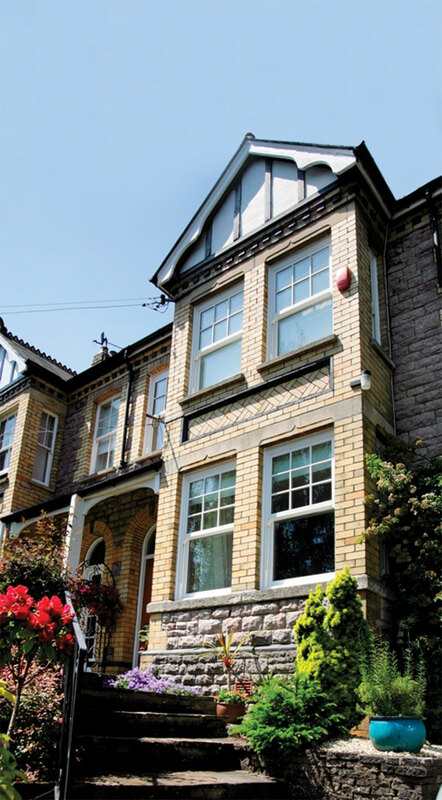 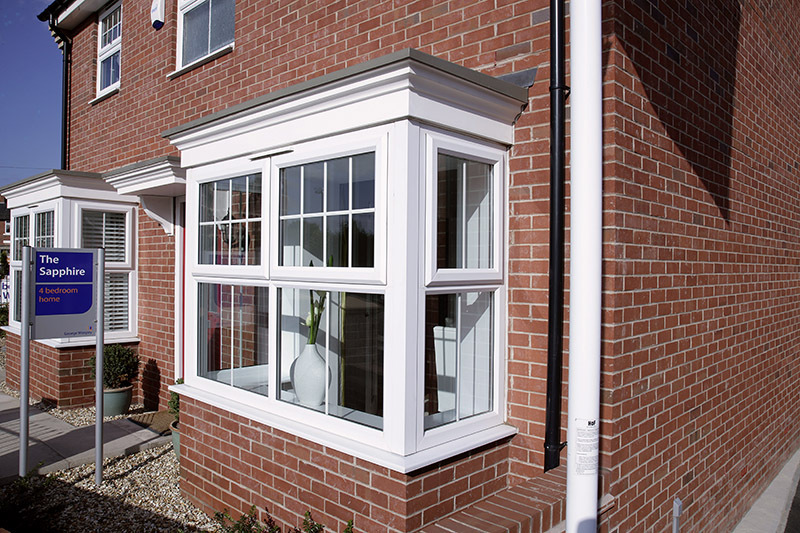 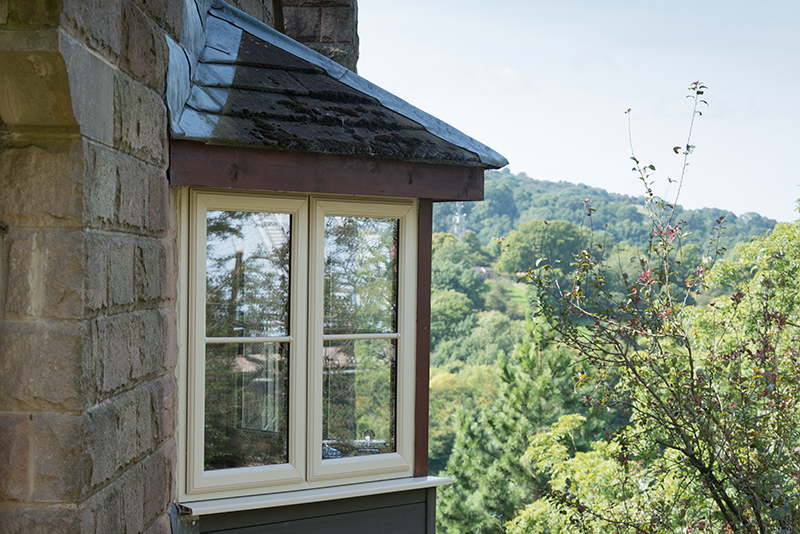 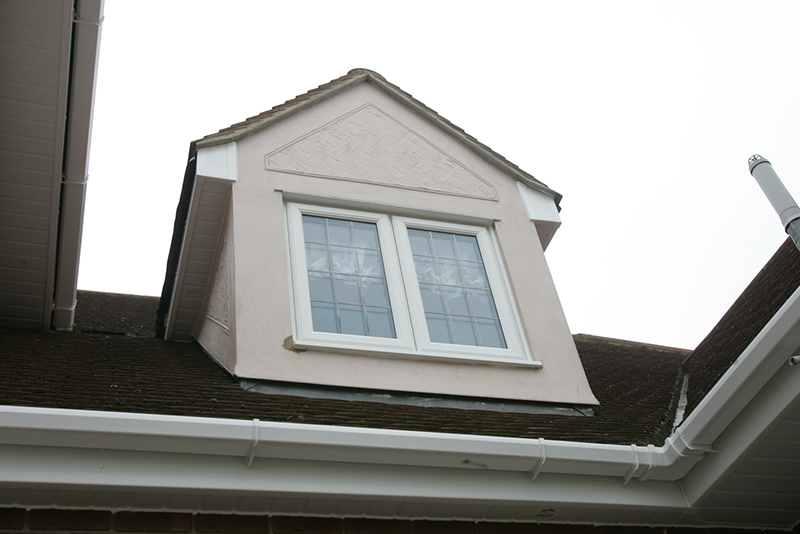 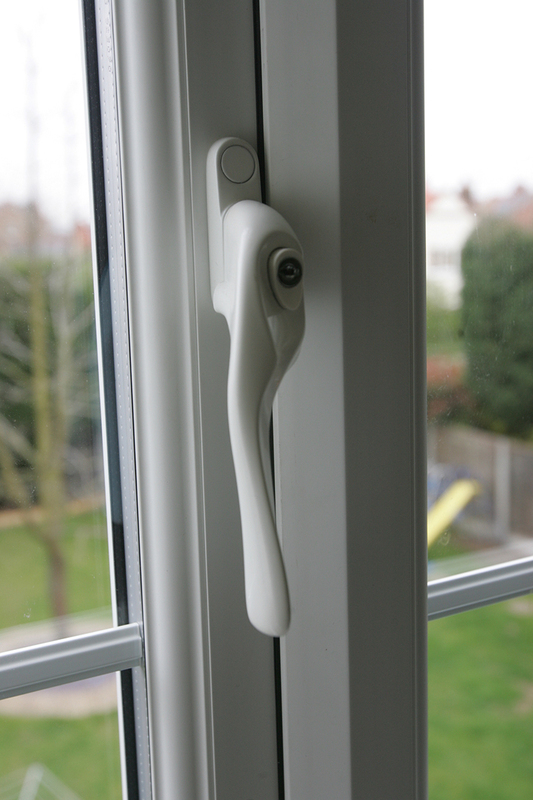 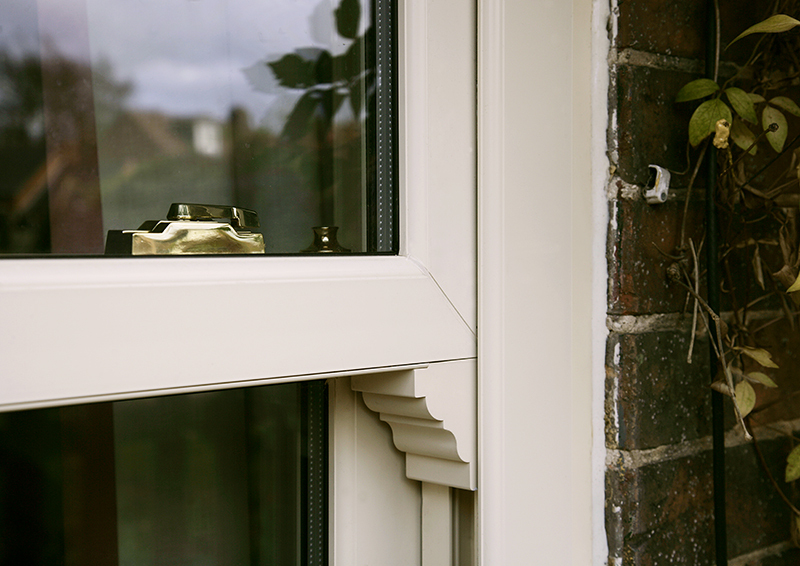 Our range includes casement styles, traditional sliding sash windows, and convenient tilt and turn windows. 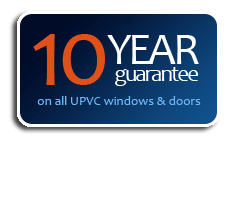 We only offer A ratings.